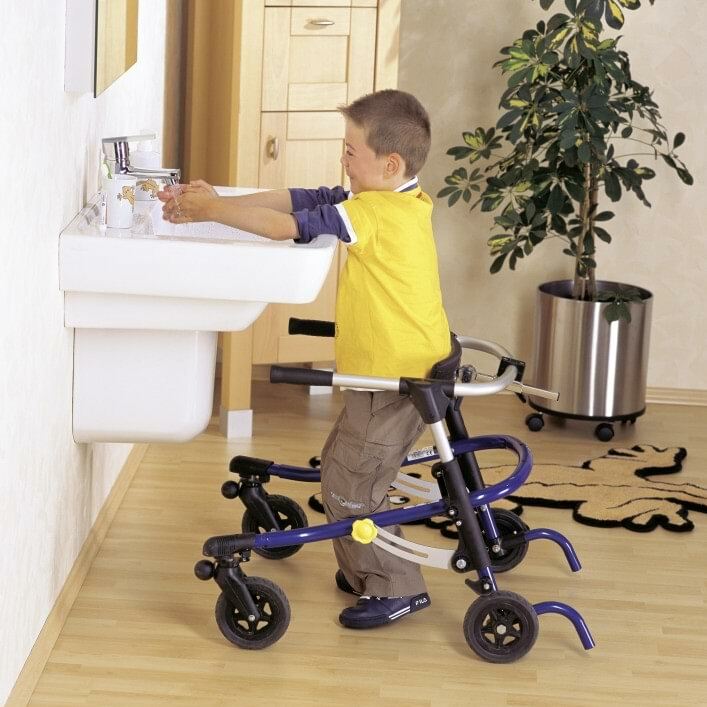 Our various walking aids help your child acquire and practice important standing and walking functions. So that your child can look the world in the eyes. Our shower and bathing supports make daily hygiene in the shower or bathtub easier for the parents and child. Your child needs to be able to sit stably and comfortably to learn for life. 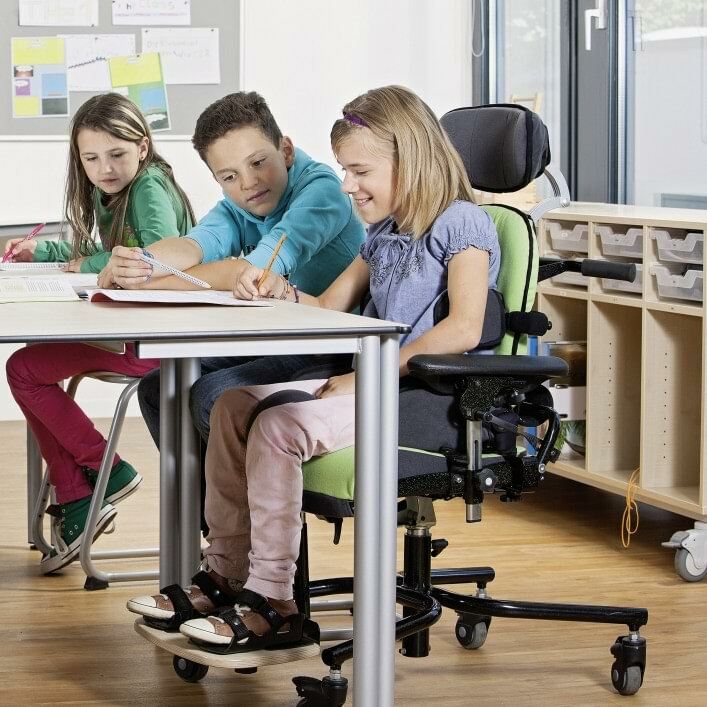 Our seating systems and activity chairs stabilise and support your child.